An all-new album from Matt Redman, this 13th studio album promises to ring out through Churches for years to come! Made to be sung in Churches, homes or car journeys; on rainy days and dry; inside or out - Glory Song gives you the words, and music, to express the majesty of God. 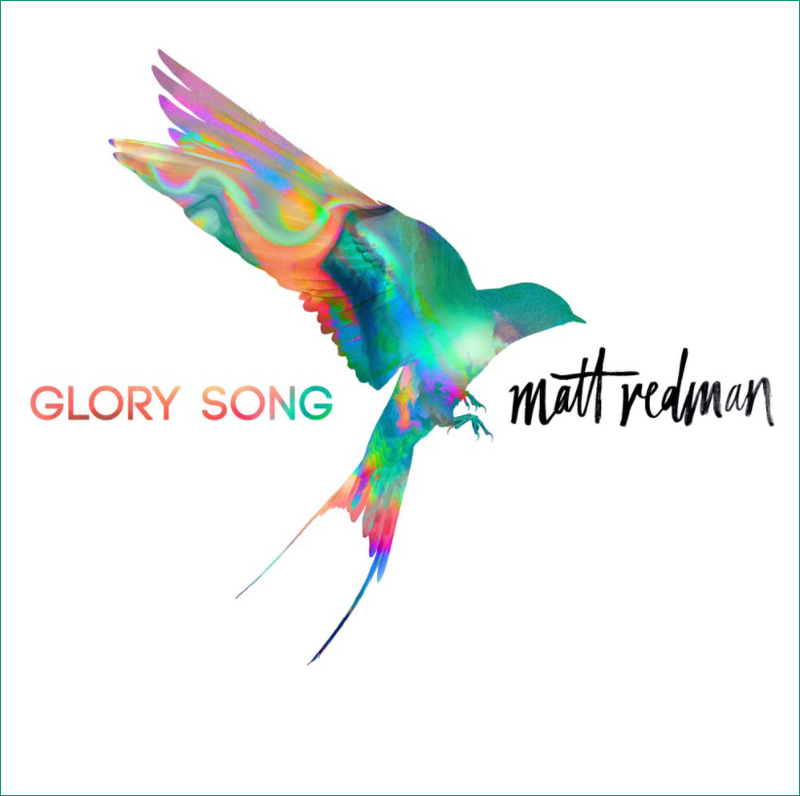 Glory Song by Matt Redman was published by Capitol in September 2017 and is our 367th best seller. The ISBN for Glory Song is 0602547250353. Take a peek at some articles related to Glory Song. Got a question? No problem! Just click here to ask us about Glory Song. Recorded at the legendary Capitol Studios in Los Angeles, Matt Redman's Glory Song will release on Sept. 29 with sixstepsrecords, Capitol CMG. The two-time GRAMMY® winner's newest collection of songs explores a sonically diverse musical backdrop, including uniting with 120 local worship leaders and songwriters on group vocals and special collaborations with fellow GRAMMY® winner Tasha Cobbs Leonard and Kierra Sheard. Glory Song was co-produced by Jeremy Edwardson (Jesus Culture, Bethel Music) and Jeremy SH Griffith (Johnnyswim, Andy Mineo). Fellow GRAMMY® winning songwriters including Bernie Herms, Aaron Lindsey, Chris Tomlin, Jonas Myrin and Ed Cash joined Redman on this latest release. The first single from Redman's 13th album , "Gracefully Broken" featuresTasha Cobbs Leonard. "I'd made three live albums in a row, so this time around we decided to get back to recording in the studio and I was beyond grateful to get to do that at such an iconic place - Capitol Studios in LA," explains Redman. "My aim from the beginning was to bring a bit more of a 'gospel' sound to proceedings. Recently I've been inspired by worship leaders like Tasha Cobbs Leonard, but also so aware of how little our various streams of the church seem to proactively reach out and work and worship with each other. So this record hopefully still sounds like me, but you'll also hear the likes of Tasha, Kierra Sheard and a gospel choir in the mix too - and I love what they bring. Perhaps the biggest highlight of all was getting to record acoustic videos for the songs on the roof of the Capitol building, looking over LA as the sun went down - such a special moment that I'll never forget." A longtime connector of music to the church, Redman will be bringing his newest collection of music to churches for nights of worship from coast to coast throughout the street week of the album. With hits such as "You Never Let Go" and the GRAMMY® winning "10,000 Reasons (Bless the Lord)," Redman currently has two songs in Christian Copyright Licensing International (CCLI's) Top 15, alongside a notable 23 songs in CCLI's top 500 most played. Now Playing: All Glory Your browser does not support the audio element.